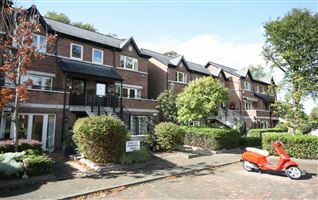 A three-bedroom townhouse extending to 93 sq. 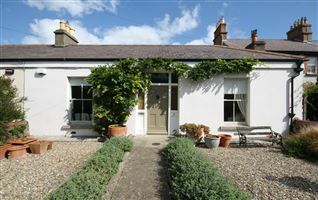 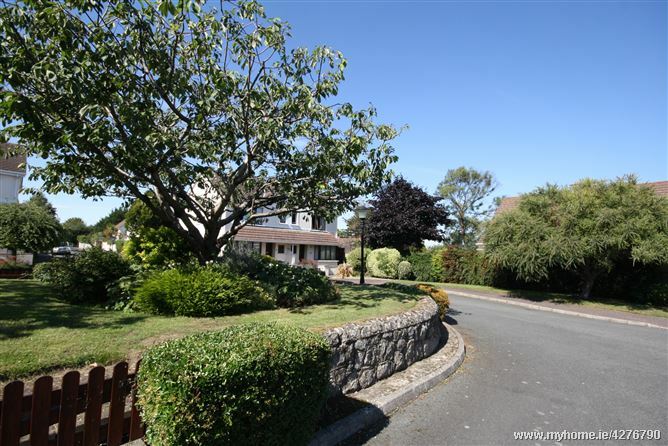 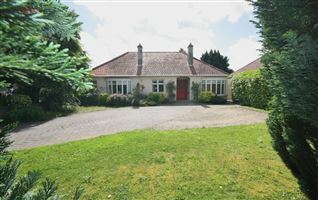 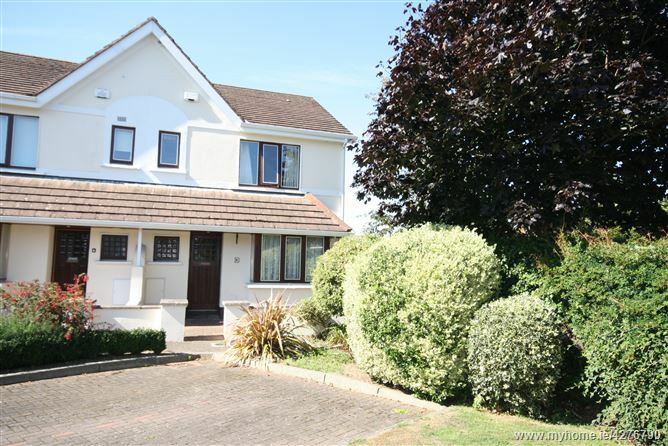 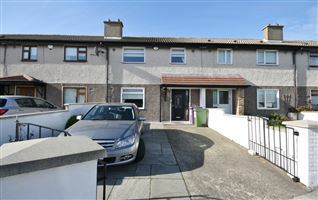 m with a west facing rear garden within minutes’ walk of Dalkey main street and the Dart station. 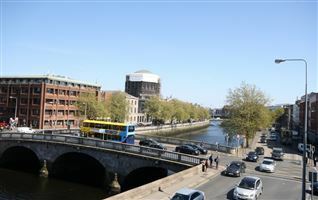 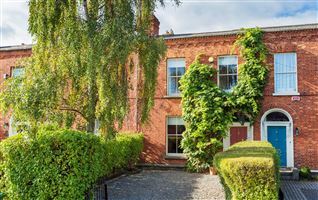 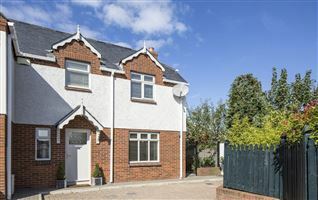 6 Village Gate located off Dalkey Avenue and to the rear of the Church of the Assumption car park offers the opportunity to acquire a practical and easily managed residence in the heart of Dalkey. 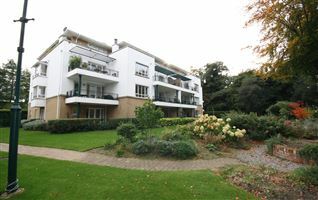 ENTRANCE HALL	4.6 M X 1.0 M.
CLOAKROOM 1.5 M X 0.80 M With WC and WHB. 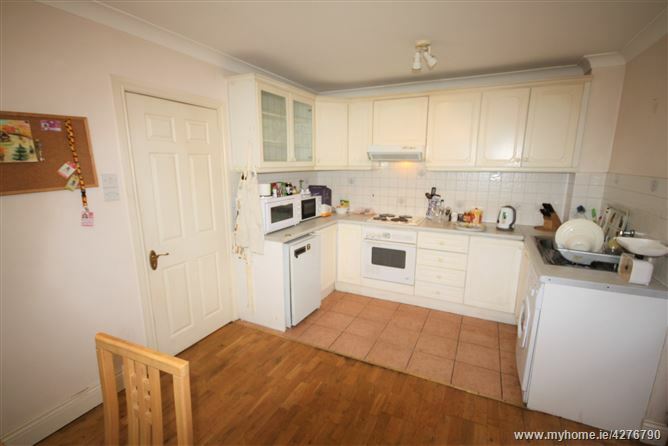 KITCHEN	3.8 M X 3.00 M With door to garden. 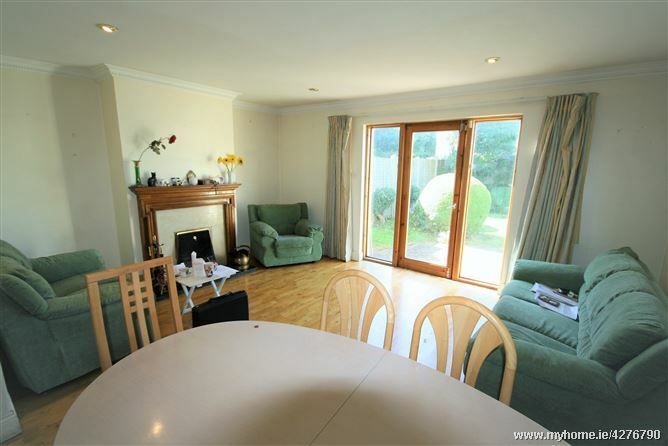 LIVING ROOM	5.1 M X 4.99* M With open fireplace and door to garden. 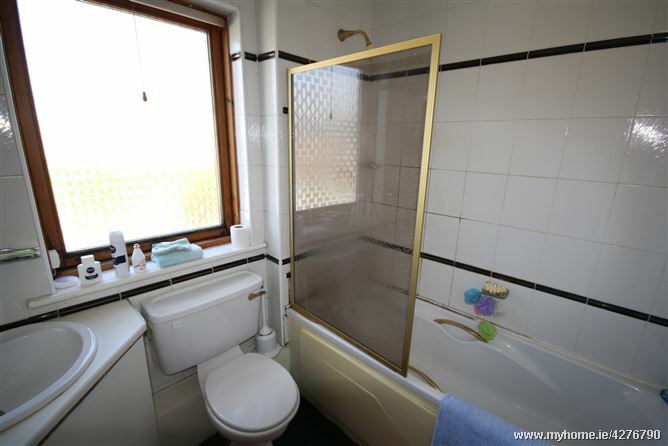 BATHROOM 2.0 M X 1.83 M With bath, WC and WHB. 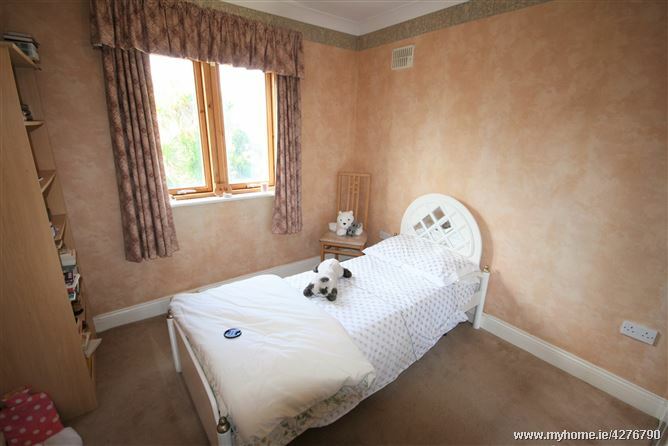 BEDROOM 1	3.4 M X 2.87 M With fitted wardrobe. 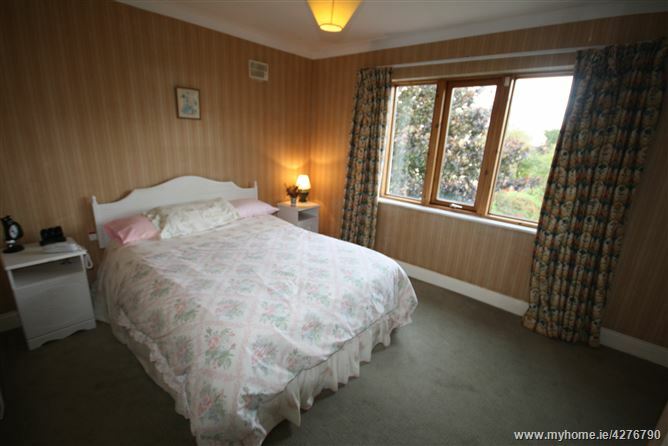 BEDROOM 2	3.4 M X 2.15 M With fitted wardrobe. 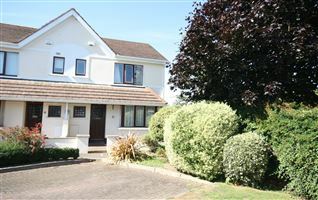 BEDROOM 3	5.1 M X 3.69* M With fitted wardrobe. 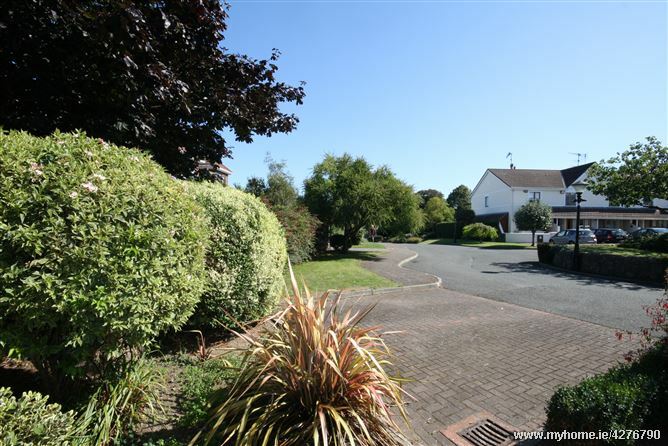 The front of the property is maintenance free and there is a designated parking space in front of the entrance gate. 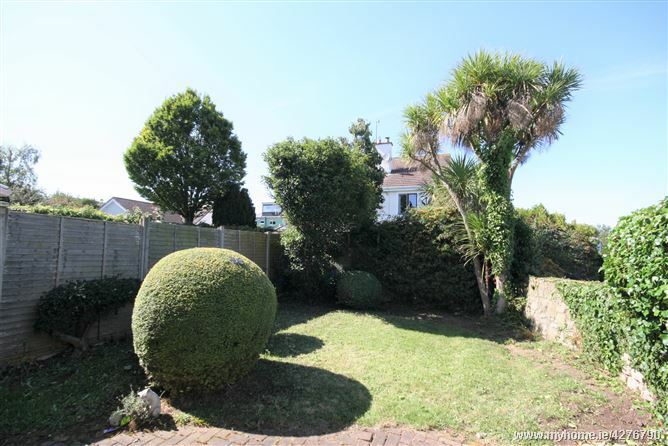 There is a side passage to the West facing rear garden which is finished in lawn with a patio. 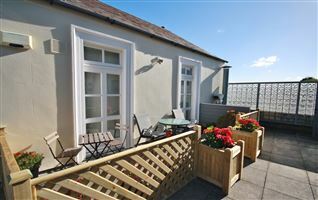 The Gate (Dalkey) Management Ltd Service charge c. €500 yearly.